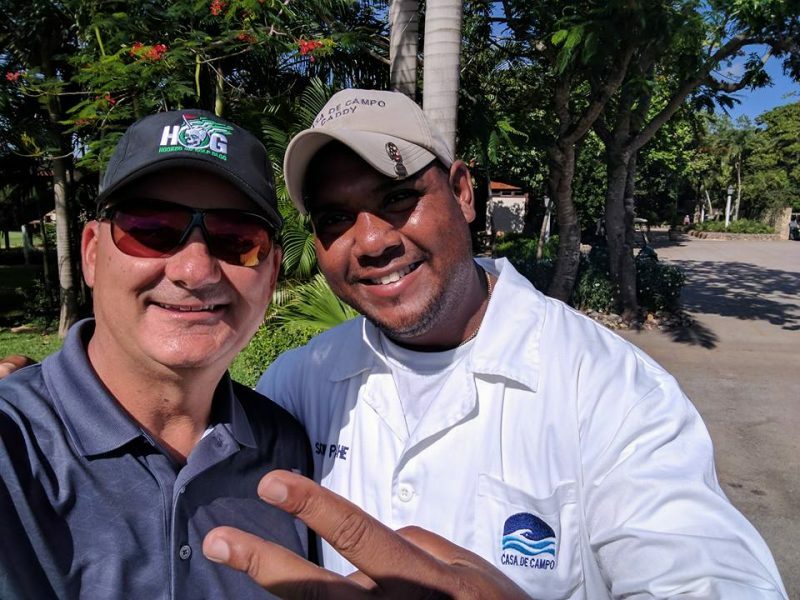 The Dominican Republic is the golf capitol of the Caribbean with roughly 30 courses, fantastic weather all year (barring a few hurricanes), and great resorts. 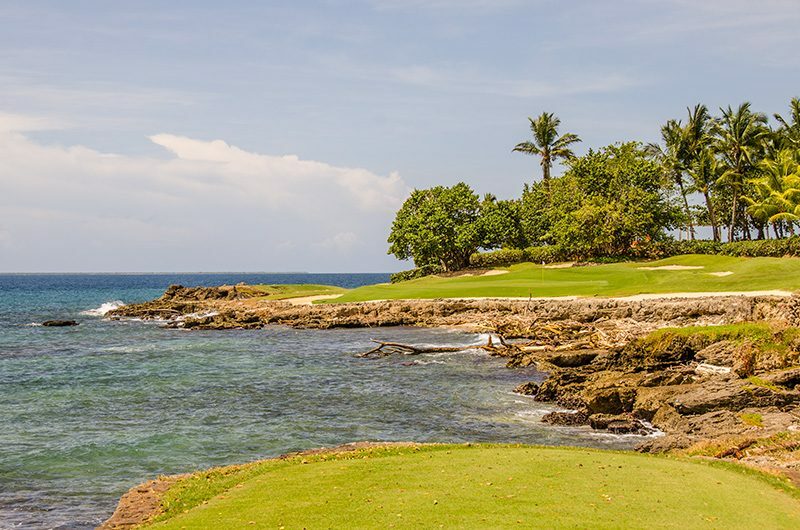 The Dominican Republic is a perfect recipe for a golf buddy trip or golf stay and play vacation. 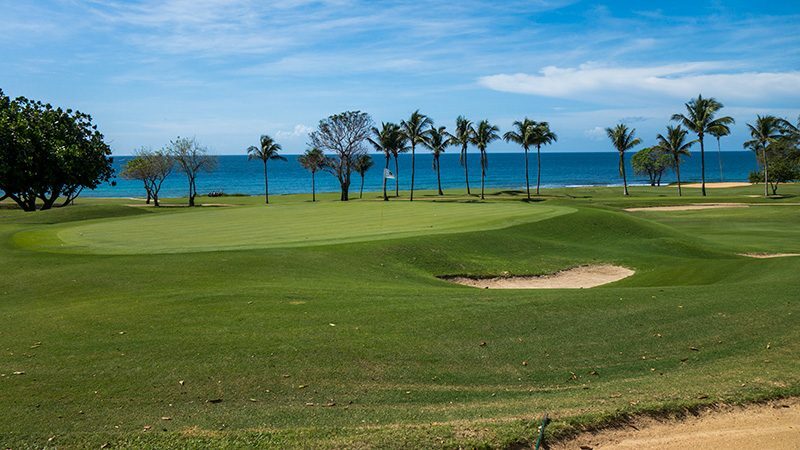 La Cana Golf Club is a 27-hole facility. 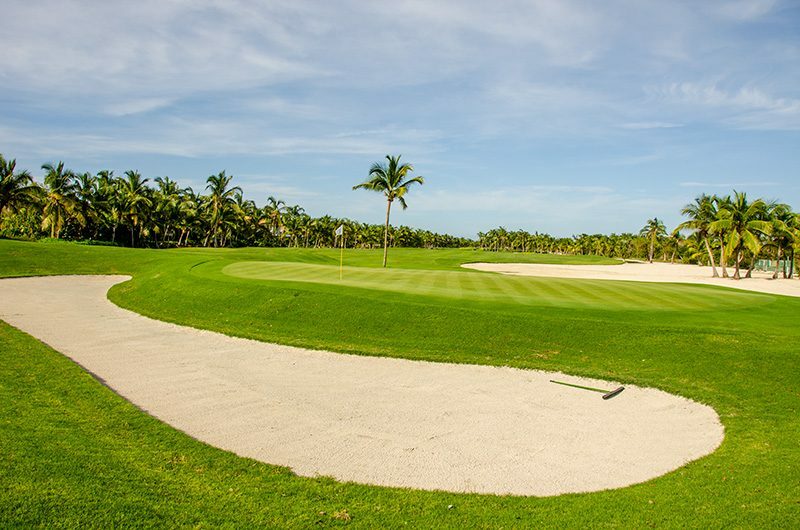 The three 9-hole courses are named “Tortuga,” “Hacienda,” and “Arrecife.” I was able to play 18 when I was there, the Hacienda being my front nine and Tortuga the back nine. 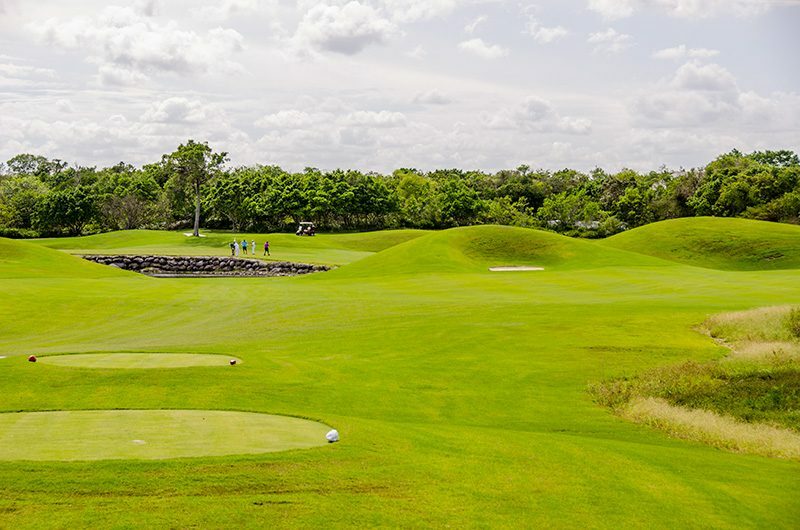 There are five sets of tees at La Cana, with the longest tee (black) tipping out at 3483 yards for Tortuga, 3768 yards for Hacienda, and 3676 yards for Arricife. This is not a short course from the tips, especially at sea level. Course ratings and slopes will vary depending on which nines are combined for the 18. 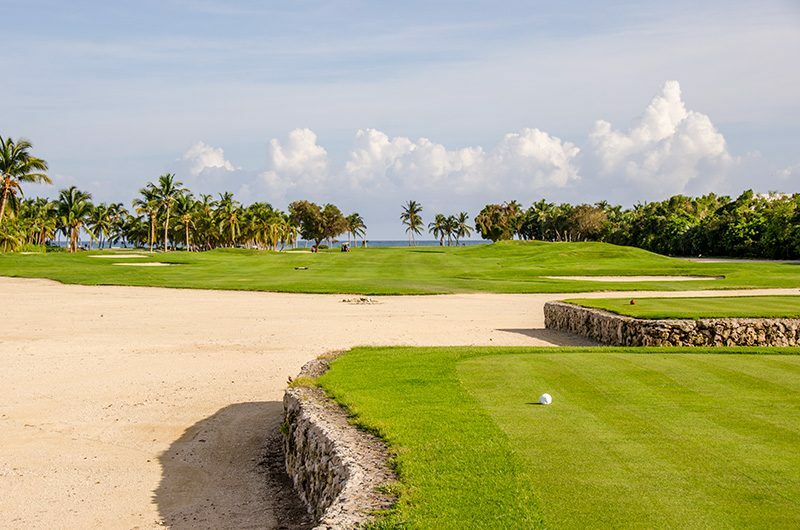 There’s quite a variance in tee shots at La Cana. 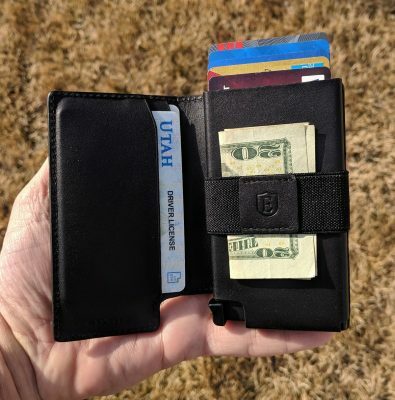 Some are quite basic, what you see is what you get. 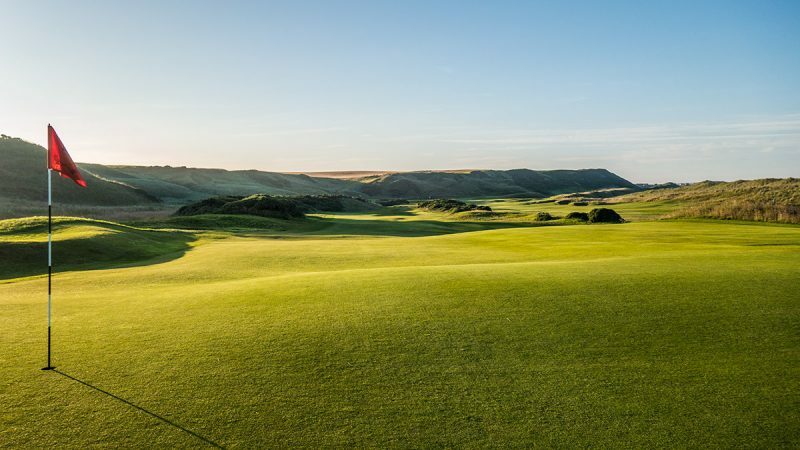 Some have some deceiving hills and mounds which can hide the fairway or landing areas, making things seem different or tighter than they really are when you arrive to the landing area. 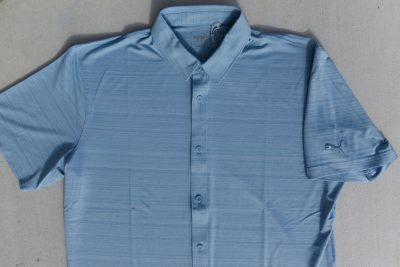 Below is one of the more basic tee looks. 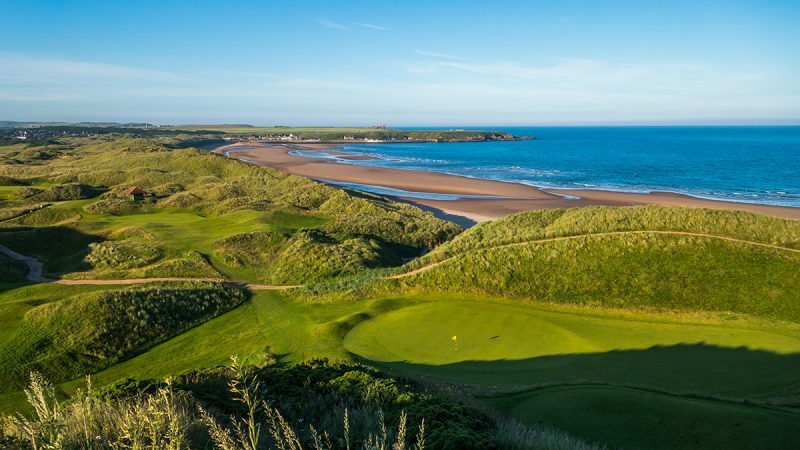 And below one of the more deceiving views, a short par-4 with huge dunes/mounds which hide a sharp dogleg left and wide open approach look at the green, from the right. That approach is much easier than if the golfer were to take a line at the green off the tee, as it takes the water out of play. Also notice the small bunker at the bottom of one of the mounds. It has the look of a Pete Dye “volcano bunker,” as I’ve found on the Pete Dye course at French Lick Resort. Overall, driving on the Tortuga/Hacienda 18 is not overly difficult unless the shot is so errant that it finds waste or native areas. 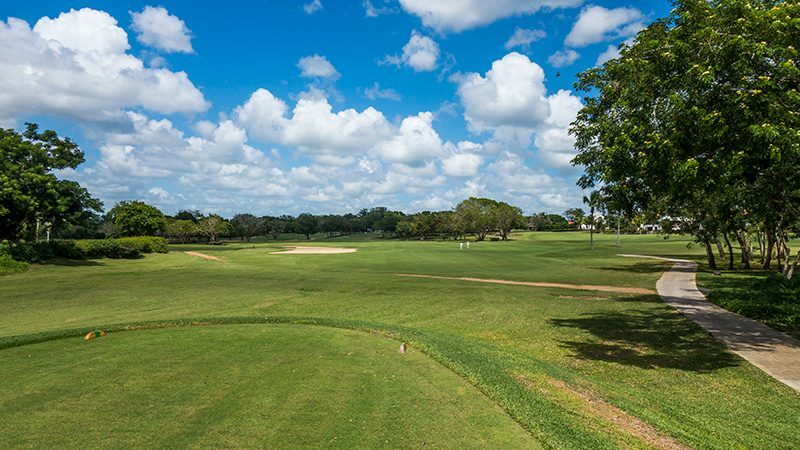 The fairways at La Cana are fairly forgiving. There are many of the typical Dye waste bunkers that run the length of a few holes as seen below. 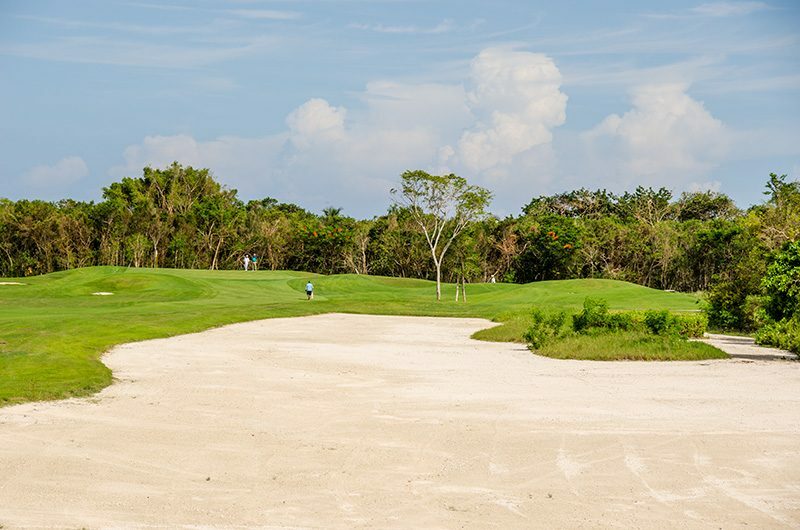 In some cases the sand is so hard in the waste areas one could use that to a strategic advantage. One time I intentionally drove my ball down the waste bunker on a short par-4 and nearly ended up pin high after a long amount of roll. 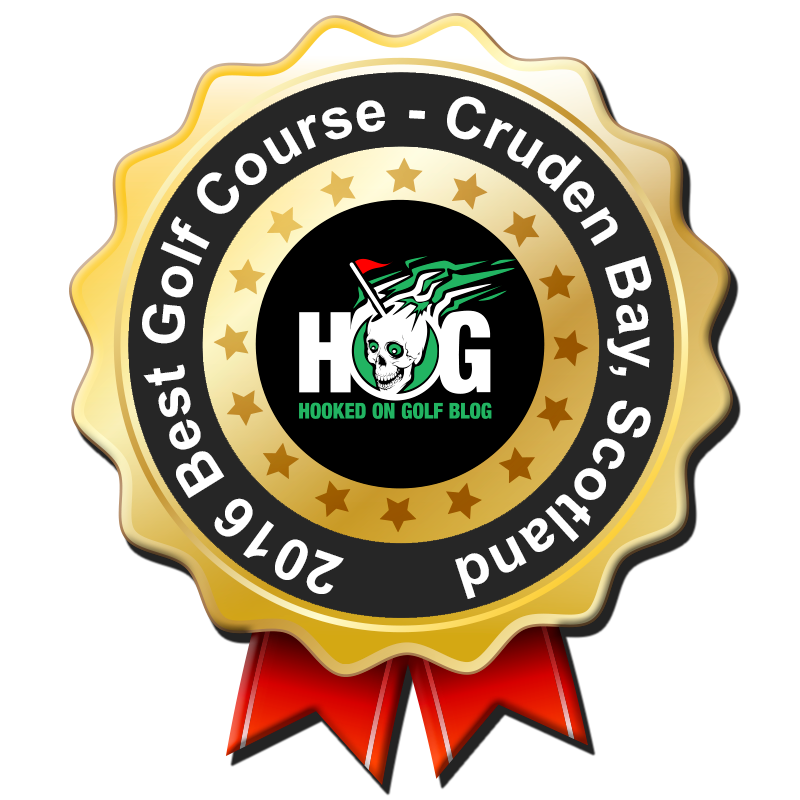 As mentioned in the tee commentary, most fairways are straight forward with a little movement, but there are a couple of very “quirky” or experimental ones as well. This is very “Dye-like,” on the Dye courses I’ve played, whether they be P.B Dye or Pete Dye. Below is another “experimental” section, a large area of mini-dunes. Somehow I ended up in here. The lies and stances are quite funky. 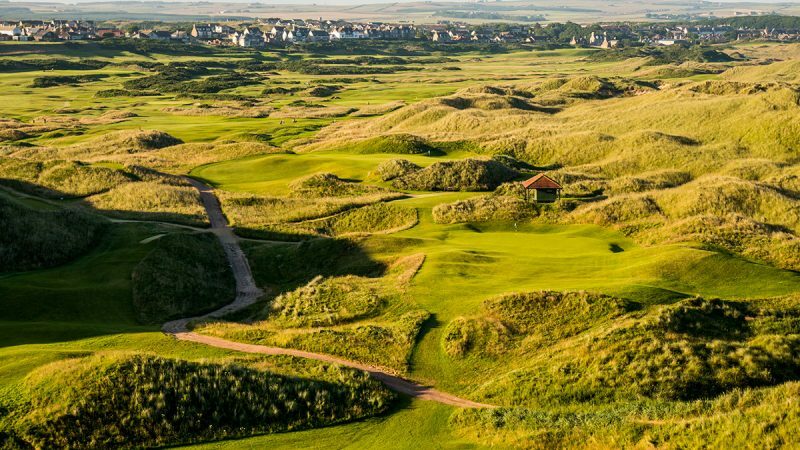 If the area above was shaved more like a putting green and not the rough, it would be a carbon copy of the Himalayas putting course in St Andrews. 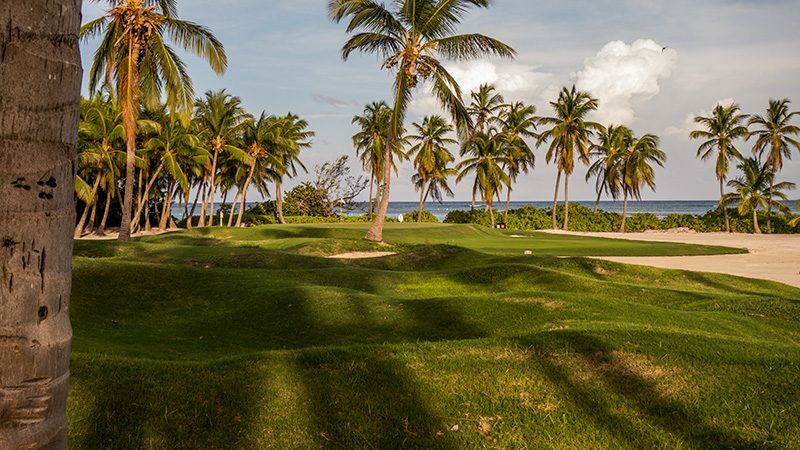 The green complexes at La Cana present a wide variance of design styles, from the Donald Ross upside down soup bowl type to islands in the sand/water. The bunkering around the greens flows nicely and provides for some challenging mid-range bunker shots if the green is missed. Below is a combination of both the wrap-around and soup bowl. I do like how there are areas around the greens which provide the golfer different and creative ways of getting up and down. 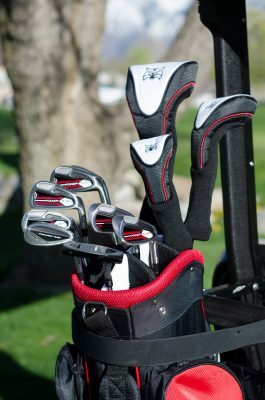 While the shot above may call for a lob wedge, there are run-up areas and collection areas which give the golfer other options, like the Texas wedge (putting off the green) or hitting lower, bump and run type shots. 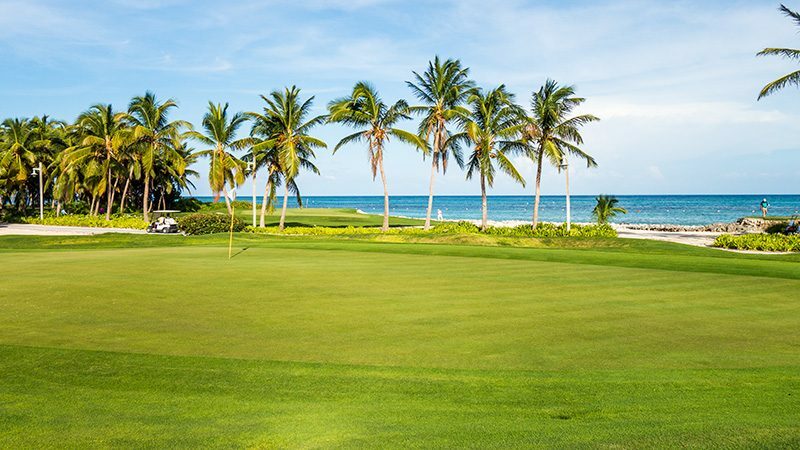 Above, the obligatory “beautiful green with palm trees and the Caribbean in the background” shot. There are plenty of great views like this. The most notable and photo-worthy hole of my round was definitely the par-3 5th hole on the Tortuga nine. 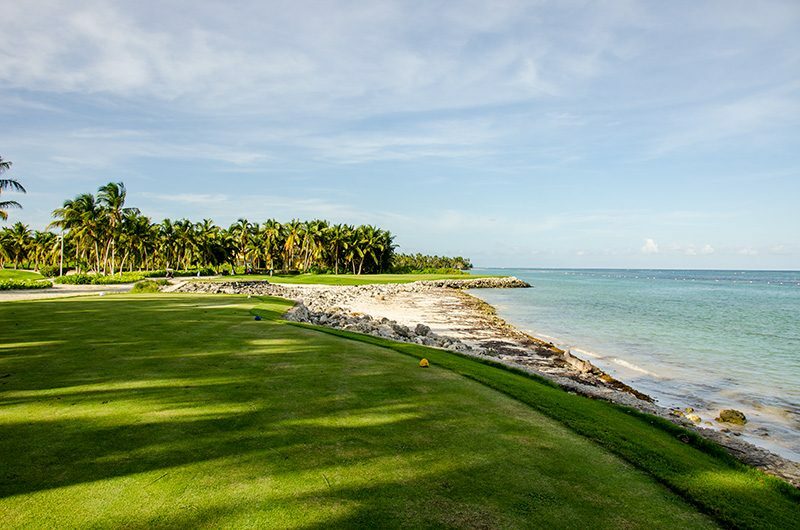 The entire hole runs along the blue Caribbean waters and the green juts out a bit. 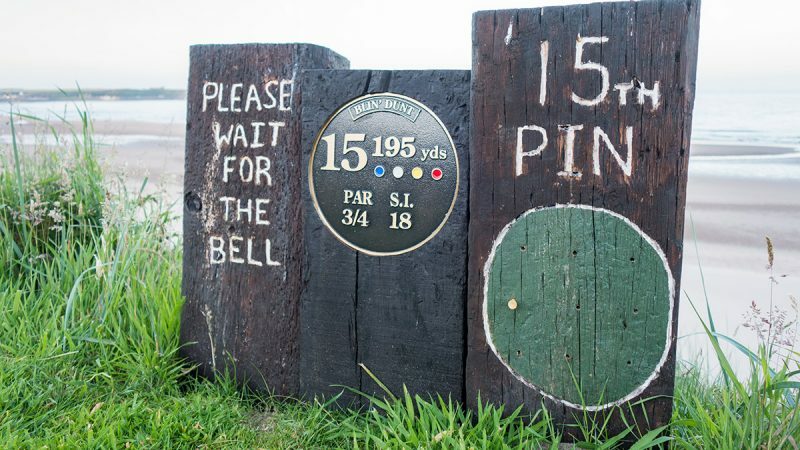 I found this hole design very similar to the 17th at Edgewood Tahoe and the 15th at Scotland’s Kingsbarns Golf Links. 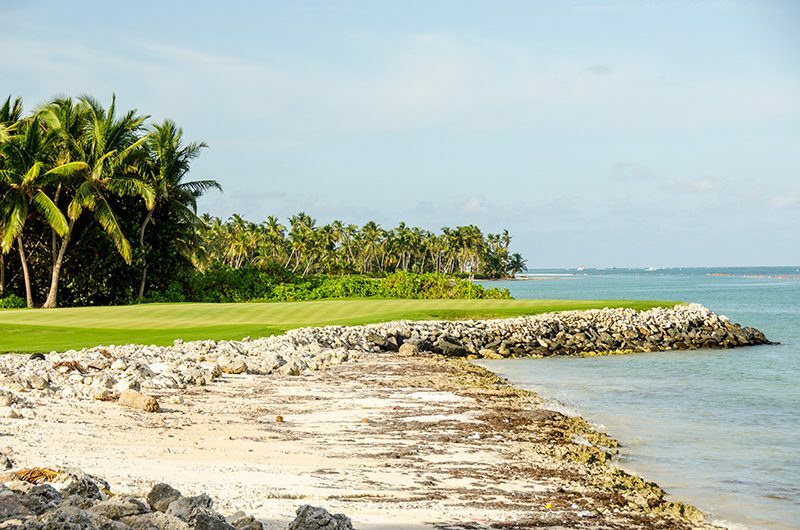 Those are two of the best par-3’s one might ever play. There are some very strong holes at the P.B. 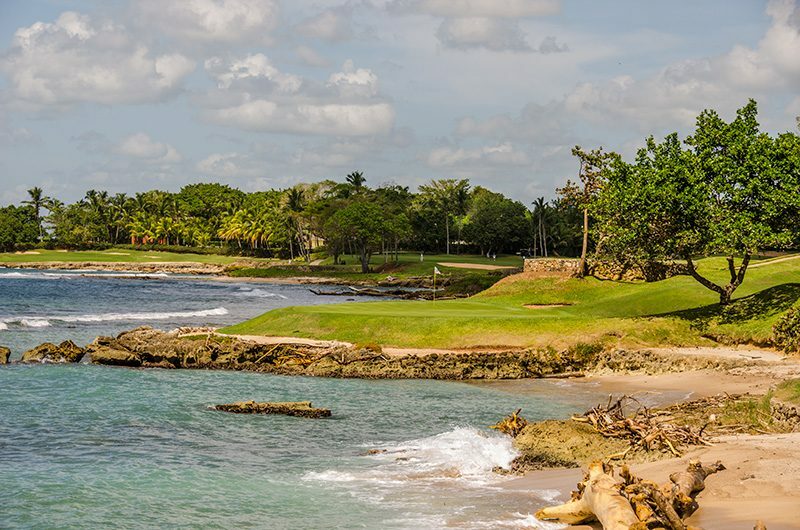 Dye designed La Cana Golf Club in the Dominican Republic. The course flows well and has a very nice feel to it. The ocean views are great and the inland holes are all interesting, with a wee bit of that quirky “Dye” experimental flavor. 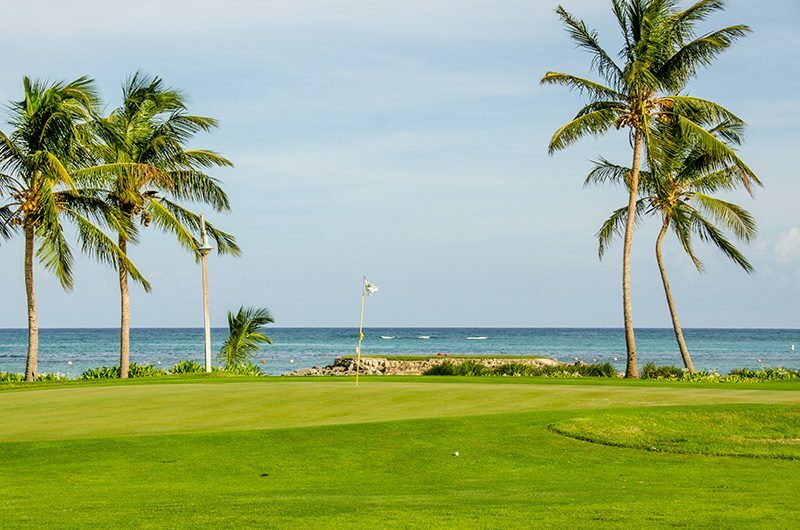 Next time you are planning a golf stay and play or a golf buddy trip, consider the Dominican Republic and be sure to put La Cana on the docket. When you are looking for a place to stay nearby, consider the all-inclusive Secrets Cap Cana Resort and Spa. 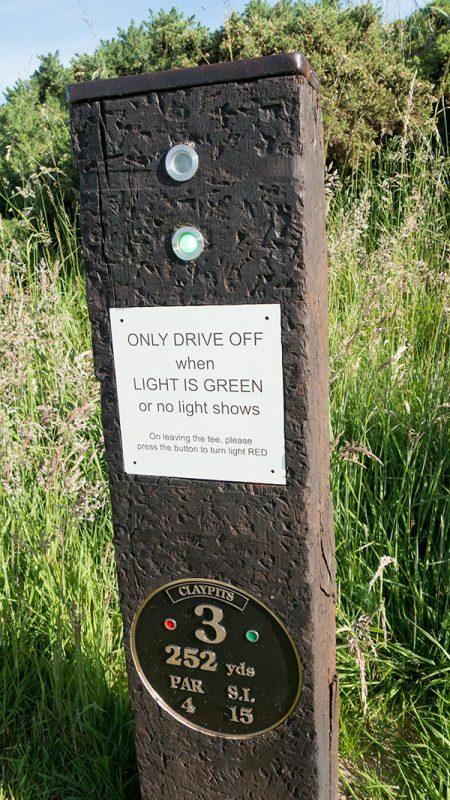 The day I could write this post has been on my golf blog bucket list for a long, long time. 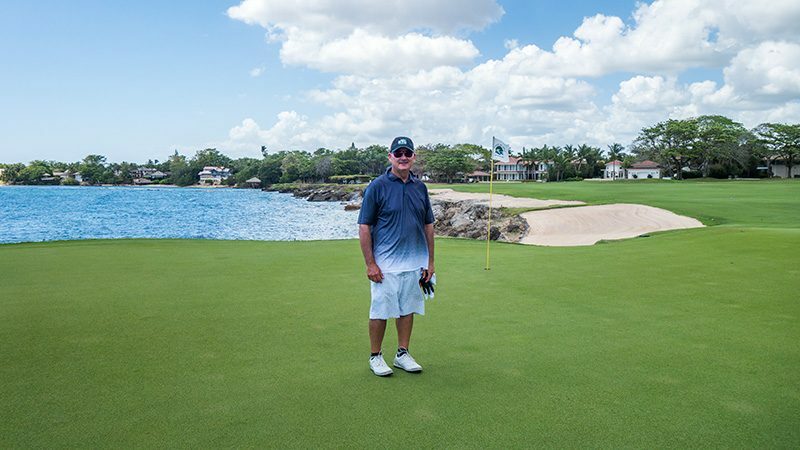 I’m thrilled to have had the opportunity to play Pete Dye’s “masterpiece,” Teeth of the Dog in the Dominican Republic. 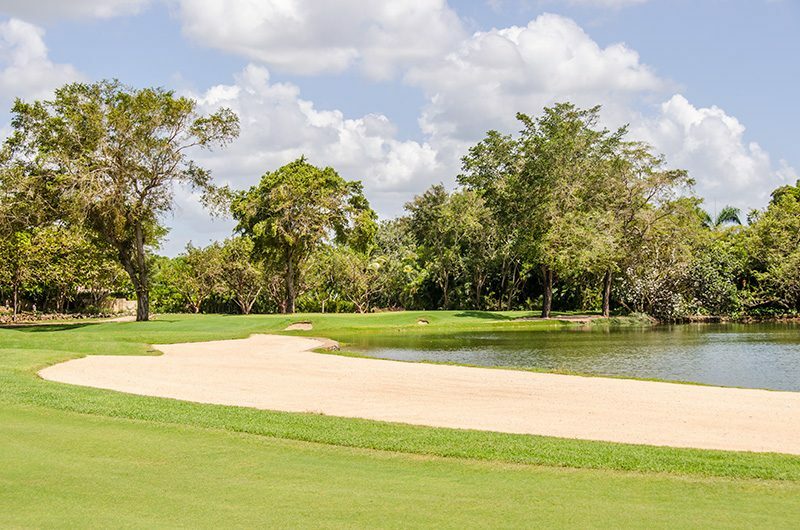 Pete Dye is one of the most famous and respected golf architects in history. 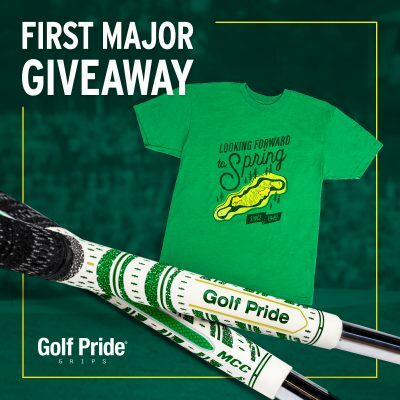 You may have heard of some of his other courses like TPC Sawgrass or Harbour Town Golf Links. I could go on. 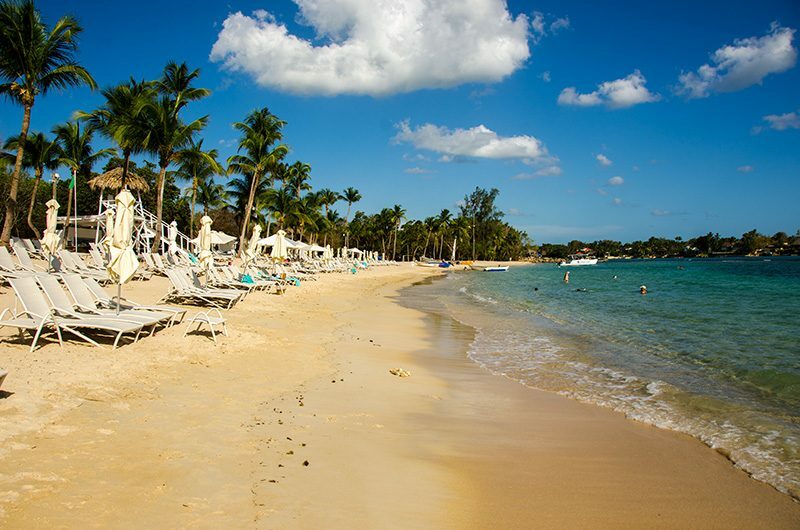 Teeth of the Dog is located at the resort and beach club Casa de Campo. Above is the par-3 5th hole, one of three par-3 holes which are by the water. 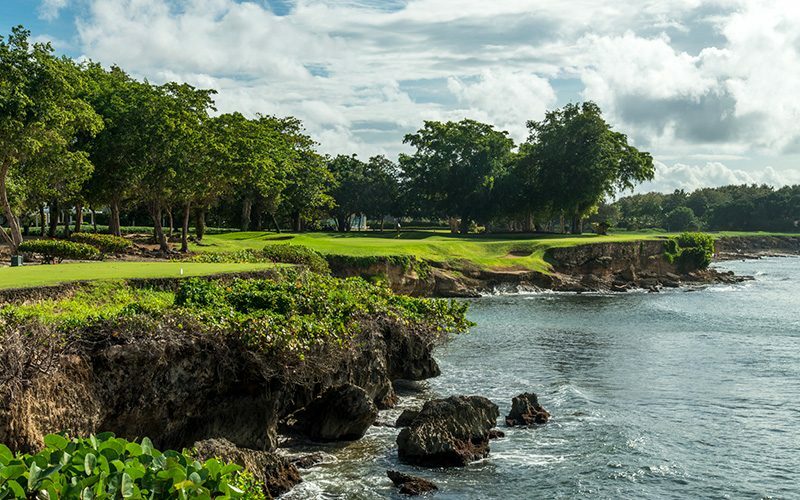 Not sure I can think of a course which has three such stunning par-3’s. I’m still on location in the Dominican Republic. I leave for the now cold HOG World Headquarters tomorrow with tanned skin, lots of photos, and memories for a lifetime. Stay tuned for my full Teeth of the Dog review soon.